"No running shoes required...we're retired!" My friend and colleague Councillor David Kerwin made an announcement last night that he would be retiring and not seeking re-election. This being Erika Kerwin's 80th Birthday David thought it was the perfect day. He surprised her with a gift of an empty shoebox and said "no running shoes required we are retired. 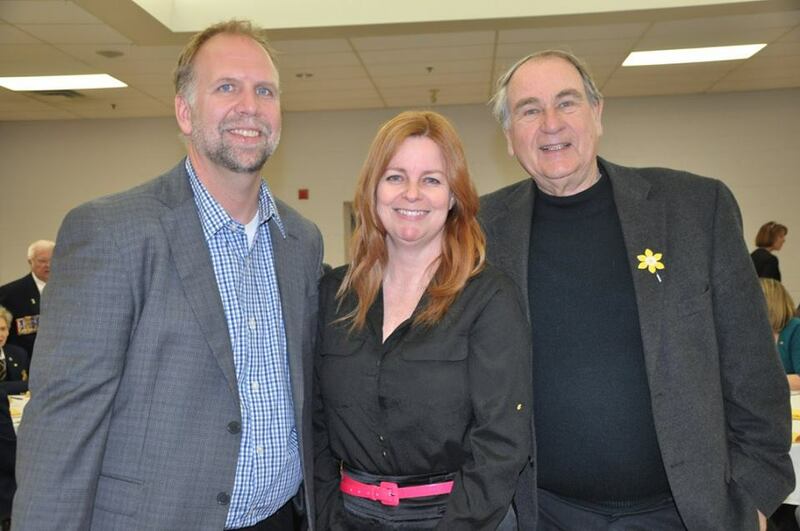 We will be blessed with Councillor Kerwin until December and we will treasure and enjoy every moment. Oprah Winfrey once said, "Step out of the history that is holding you back and step into the new story you are willing to create." 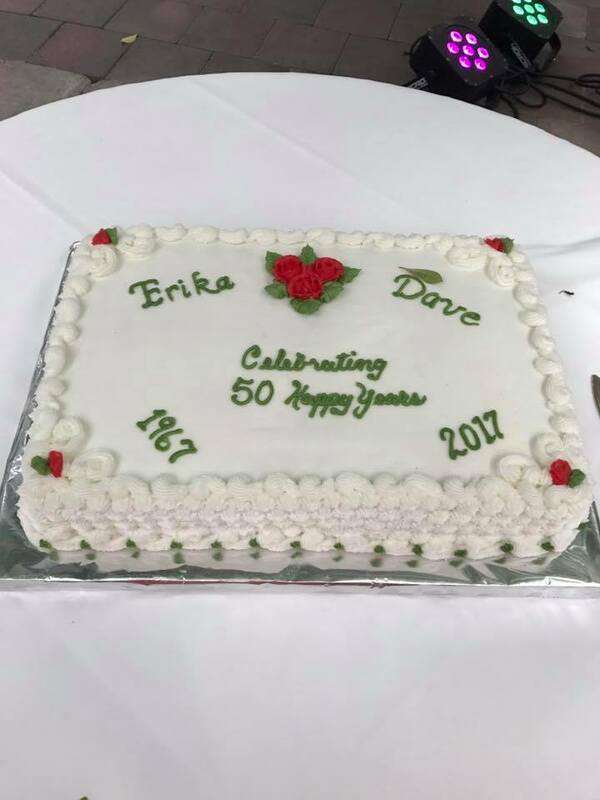 Enjoy your retirement Erika and Dave Kerwin you have so many new memories to create and share!